Rescue Disposable Fly Trap .....It sure rescued me! Again I live in FL, and this year during our summer rain we have been invaded by flies! I am saying to a point that people were having issues ordering at drive-thrus, having them in their house and so much more. Osceola county where I live and mainly central FL had/have so many flies that it even made the news. You can see one of the many stories here. With that being said I took to the store and seriously almost everything was cleaned out! Yeah, it was/is that bad! 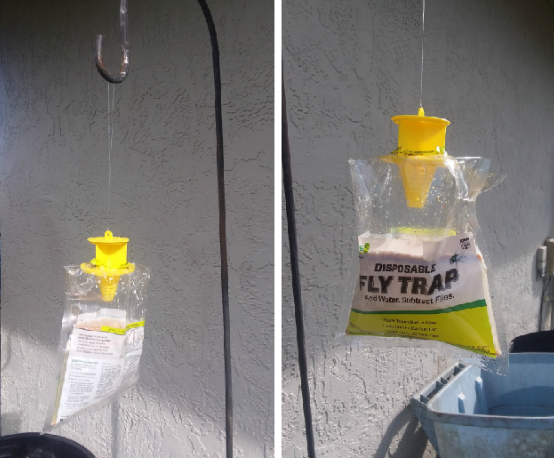 I saw a few Facebook post about the fly issue and one person had said they bought a bag fly trap so I started to google them and finally contacted Rescue Smarter Pest Control. They happily sent me some product to try out, and just in time, I might add. They sent me 2 Rescue Disposable Fly Traps and a few of their GoClip which worked out great for 4th of July. 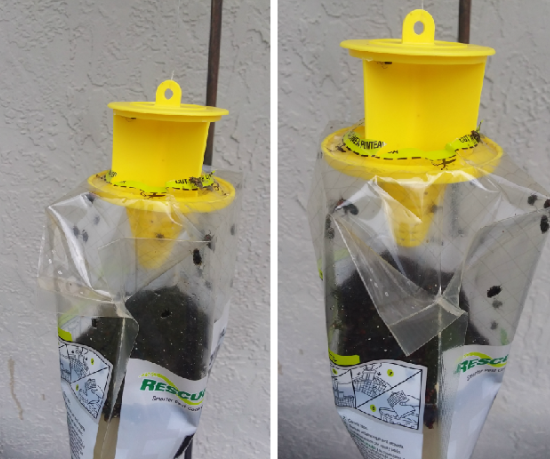 On July 2nd, I installed the Rescue Disposable Fly Trap. The trap is really easy to install, you simply cut the top off, pull up the top and fill with water, which then after awhile smells horrifying so you wanna place away from humans LOL, but the stink is what draws in the flies. I used a plant hanger post and stuck it by my trash cans and then used fishing wire to make the string to hold the bag. July 12th---BE WARNED It is not pretty those who get sick seeing something that looks like vomit look away! Yes only after 10 days I had to remove and place in a new one! There were maggots all over in the bag and then you are supposed to place the top back on but yeah I was gagging so hard so I triple bagged it and trashed it and washed and washed and washed my hands afterward. It was BAD!!!! LOL The Rescue Disposable Fly Trap is supposed to be able to last 30 days which I could see in normal circumstances but yeah we are far from normal right now. 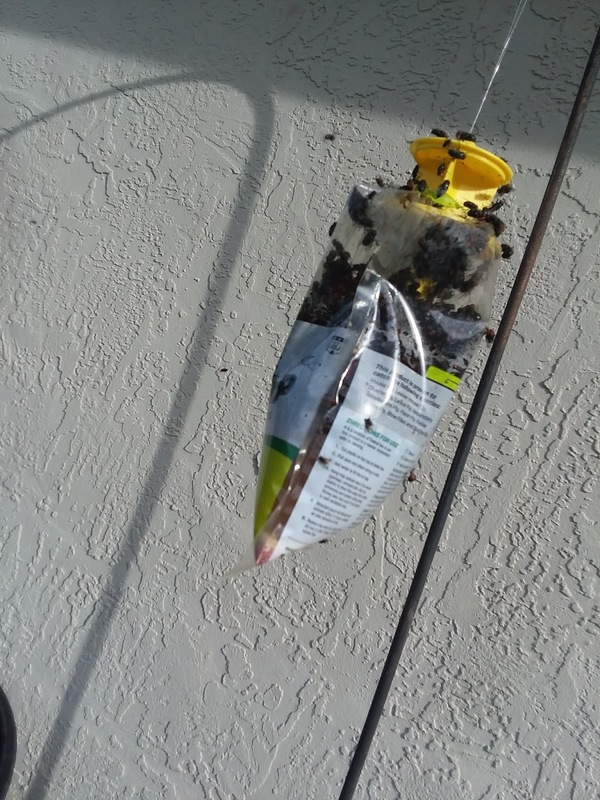 I was extremely pleased with how well it worked I noticed right away that the flies which were in my house we far less I was able to use my kitchen again. Before the trap they were so bad that you felt like you were outside, always batting at them while eating, cooking and more but thanks to the Rescue Disposable Fly Trap this was no longer an issue. You can find them at most major retail stores, hardware stores and on Amazon. Disclosure: In order to facilitate a review, I received promotional materials and/or samples. All opinions and comments are my own. 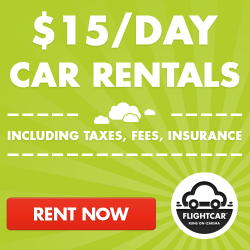 Photos or Reviews or were provided by the client with authorization for use in this campaign. No additional compensation was received. The post may contain affiliate links. Please contact Casey@themeparkmamablog.com with any questions. I love my cats and I do anything to make their lives as easy as I can. My cat Milo has a hip issue so he is not able to get around like he would wish, jumping in and out can be a huge issue for him. 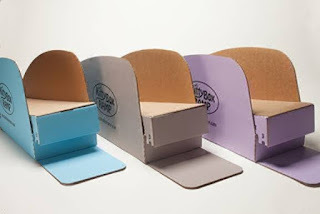 I have seen a lot of those stairs for dogs to get up onto the bed but what about cats and similar things that are still not so easy for them....like the cat box? The Kitty Box Ramp is the answer, it is the first Green, 100% recyclable, cat box ramp. 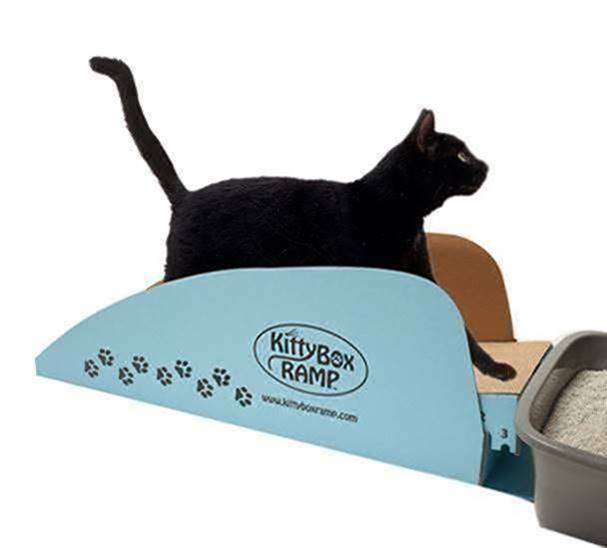 It allows arthritic, senior, and disabled cats to get in and out of the litter box comfortably. Even better they are Veterinarian approved and made in the USA. 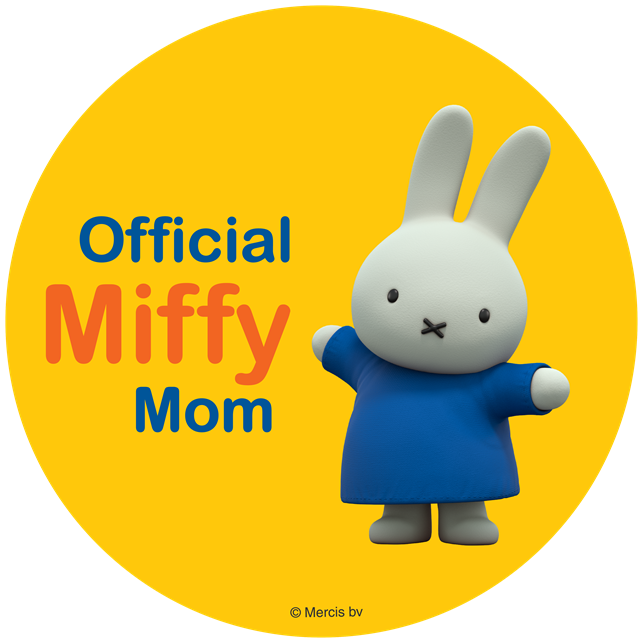 Available in blue, lavender, and gray. The MSRP range is $34.95 - $39.95 with replaceable tread packs ranging from $9.95 - $14.95.